Although it may seem like something exotic, freekeh, pronounced , is nothing more than a young, green wheat that is roasted and rubbed to give it a unique, more earthy flavor. Yet there are things about this whole grain that make it good for you, good enough that it’s quickly becoming the next big super food. 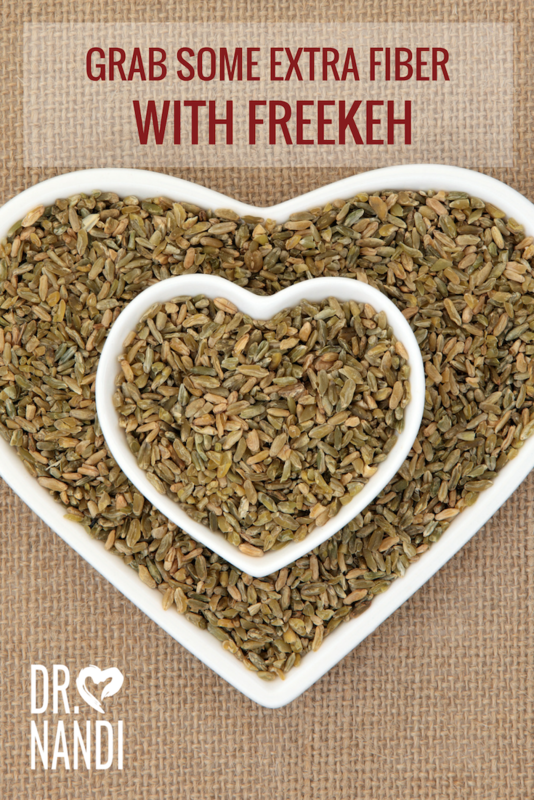 Because freekeh has so many health benefits, Dr. Nandi says give it a try. 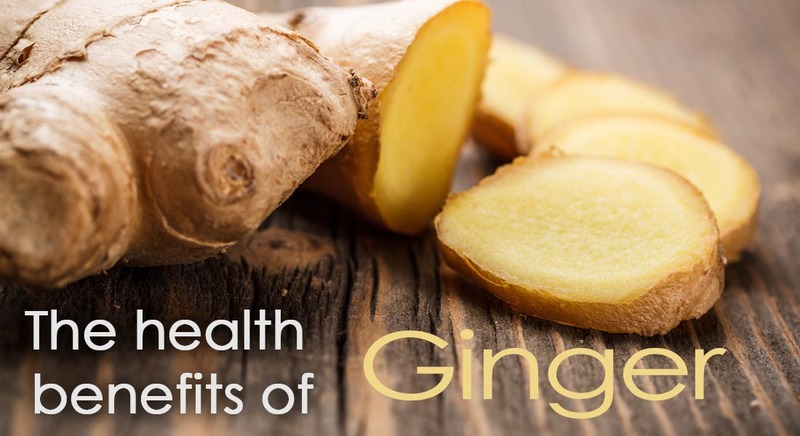 It’s these types of healthy foods that improve your nutrition and help you become your own health hero. 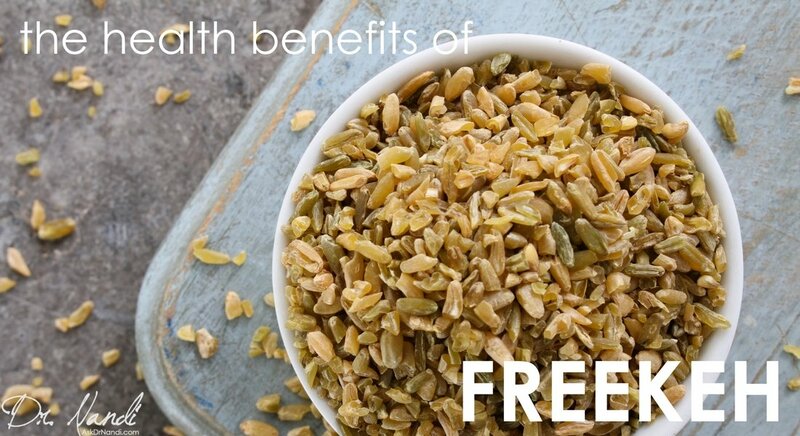 Here are some of the main health benefits of freekeh. One of the primary health benefits of freekeh is that it’s high in fiber. When compared to other grains, freekeh wins out, with between three and four times as much fiber as brown rice and double that of quinoa. 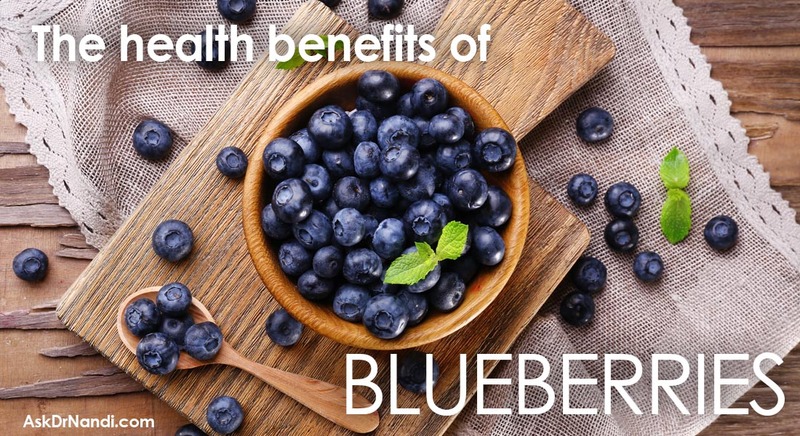 The more fiber a food has, the longer you stay full when you eat it, which increases your potential for weight loss. Freekeh is also a good source of protein, especially for vegetarians and vegans. With an average of eight grams per serving, freekeh helps keep bones and muscles strong and healthy. But that’s not it. 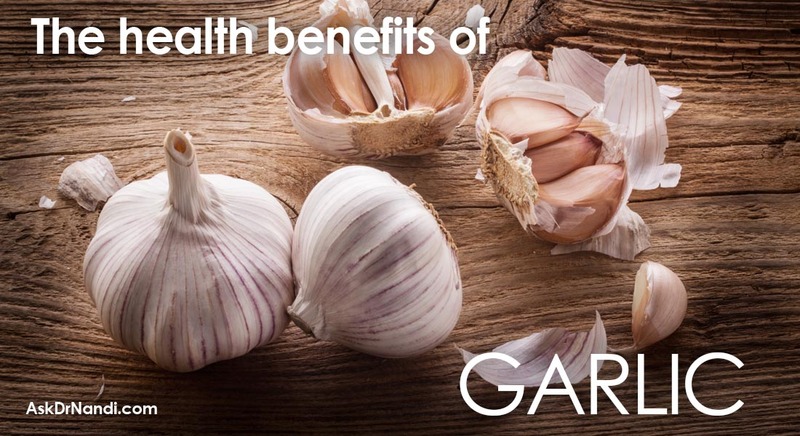 Freekeh has even more health benefits. So if you’re looking to try the newest super food and love whole grains, Dr. Nandi says be your own health hero and give freekeh a try.